Thinking about getting rid of that old, shabby arcade game taking up room in your home? Don't do it! Let our expert technicians make this an appreciated focal point that you and yours can enjoy for years to come! Come see us in Sun Valley and bring your game in to be repaired! 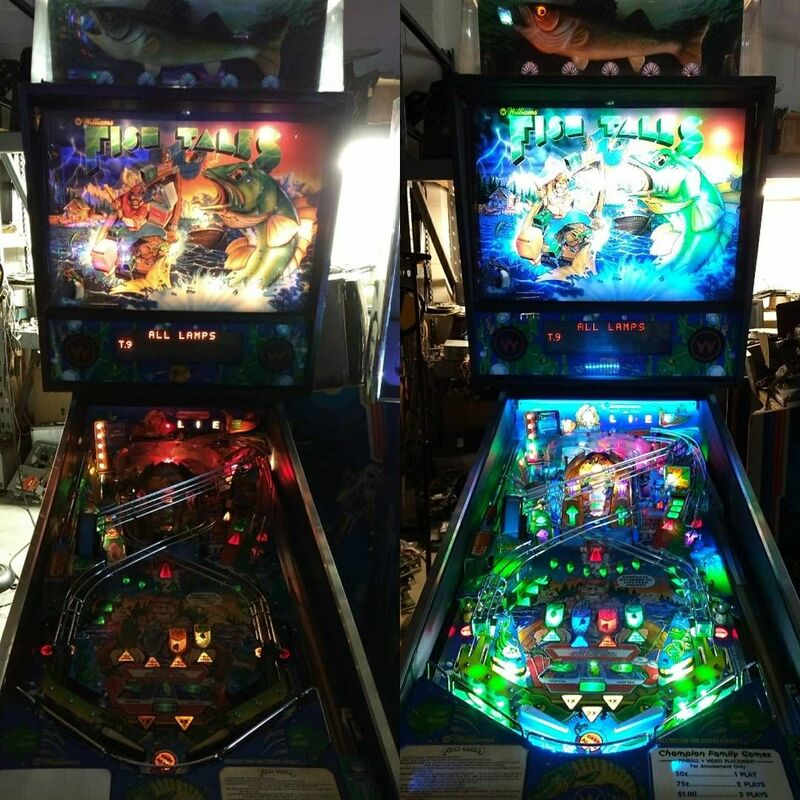 If you are able to bring your video game or pinball to our location we charge a standard repair rate of $90 per hour + parts. If you would like to have the machine evaluated before giving us the go-ahead on repairs, no problem! Bring the machine in and we will charge a $45 'evaluation fee'. Should you choose to not have the repairs done, we will be done. If you would like us to go ahead with the repairs we suggest, the evaluation fee will be soaked up into the repair costs! What exactly does Game Doc repair? *If you need a machine or component fixed, have not found it on this list and would like to know if we work on them, feel free to give us a call! In-home service calls are subject entirely to the availability of our technician. You are welcome to call in and give us your name, the name of your game and its symptoms and we will schedule an appointment to come service your game. In-home service calls are $200 for the first hour + parts and $90 per hour after the first. 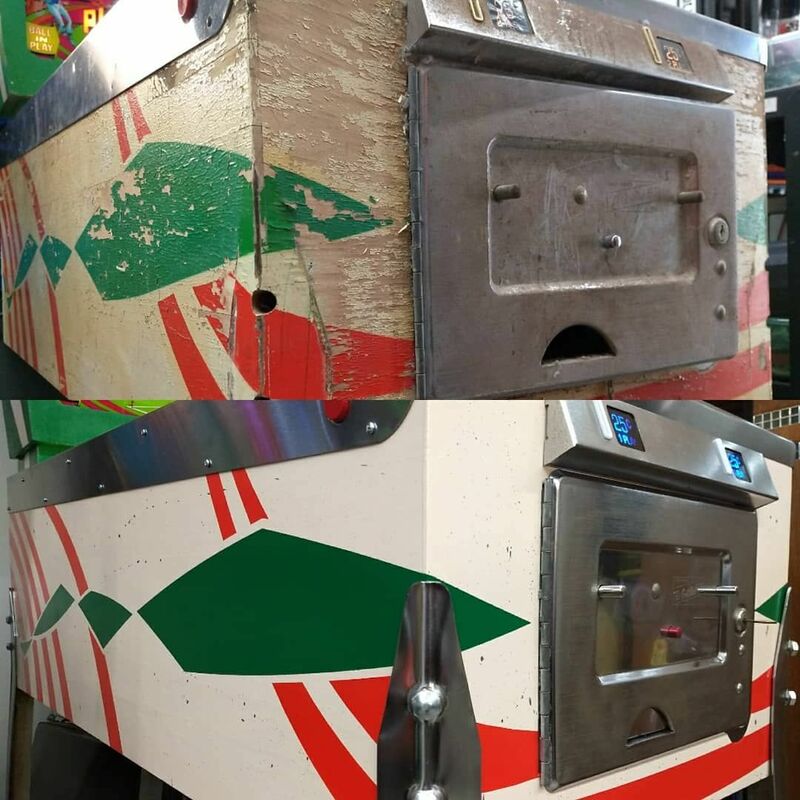 With 40 years experience fixing Pinball Machines and Video games, most repairs take less than 1 hour. *Please note that you will have to call in and confirm we service your area if you live more than 50 miles out of the San Fernando Valley."